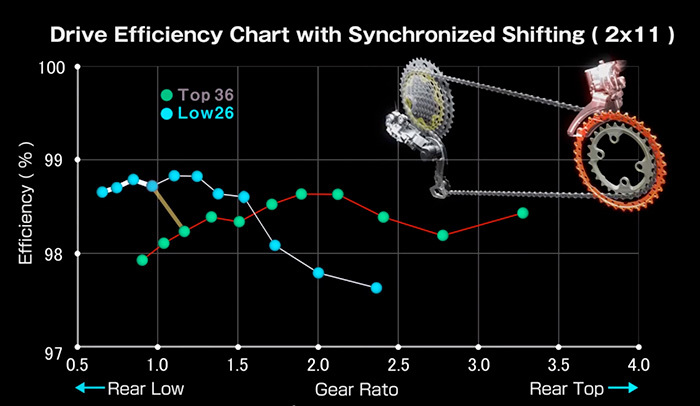 The reviews for @Shimanoroad’s Synchroshift are so good, and my road bike is so close to being compatible, I find myself incapable of resisting trying it out. This entry was posted in What could possibly go wrong? and tagged we're_not_luddites_about_everything_you_know on May 10, 2017 by stern. Some cities just have taco trucks. 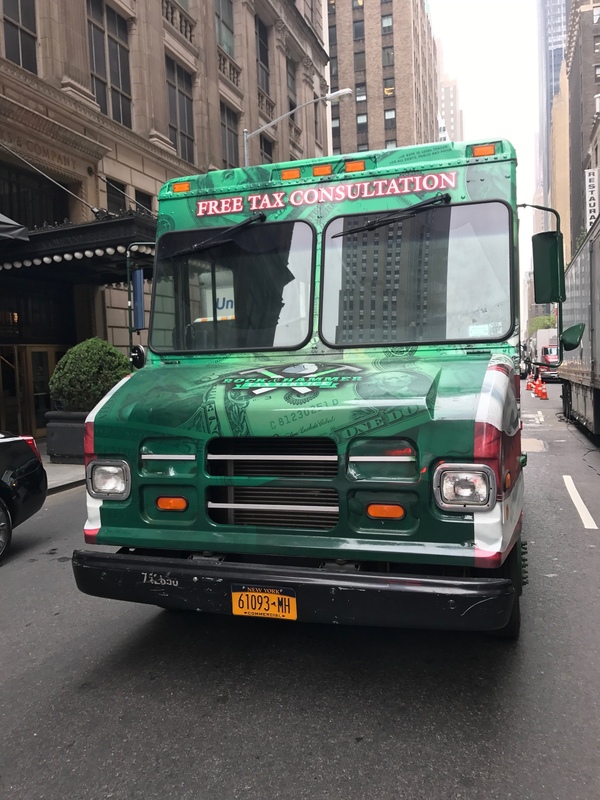 In NYC, we’ve got certified public accountant trucks too. 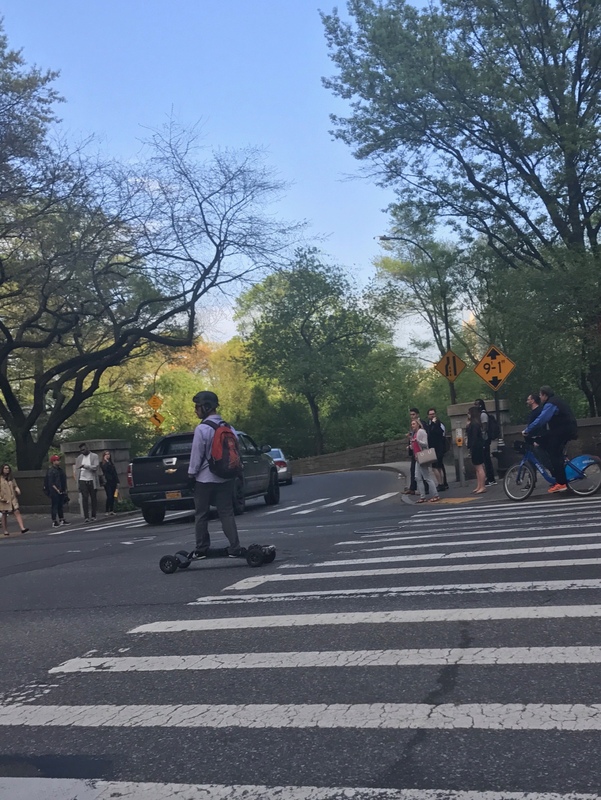 This entry was posted in A fine use of wheels on May 1, 2017 by stern. 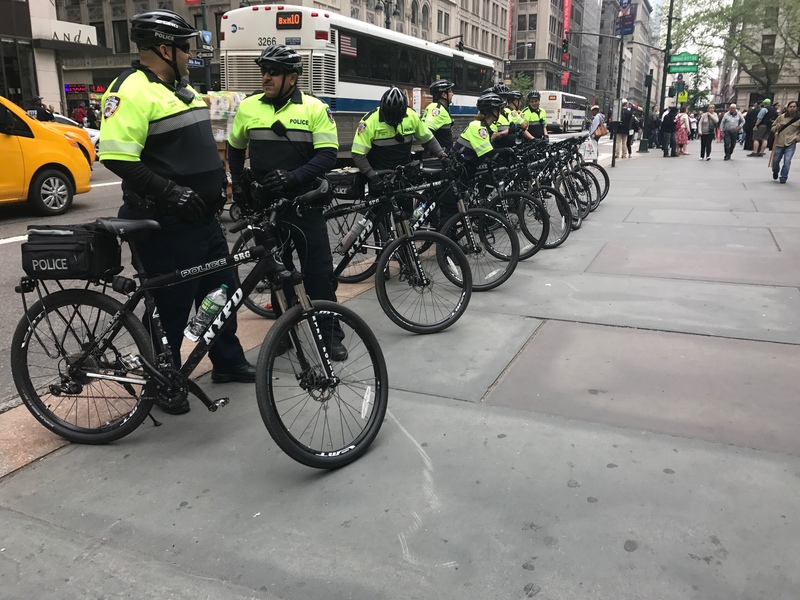 Sometimes the NYPD marches around like storm troopers. Other times, they’re kind of awesome. This entry was posted in Uncategorized on May 1, 2017 by stern.